Walk Everywhere !! Mr Clean lives here ! 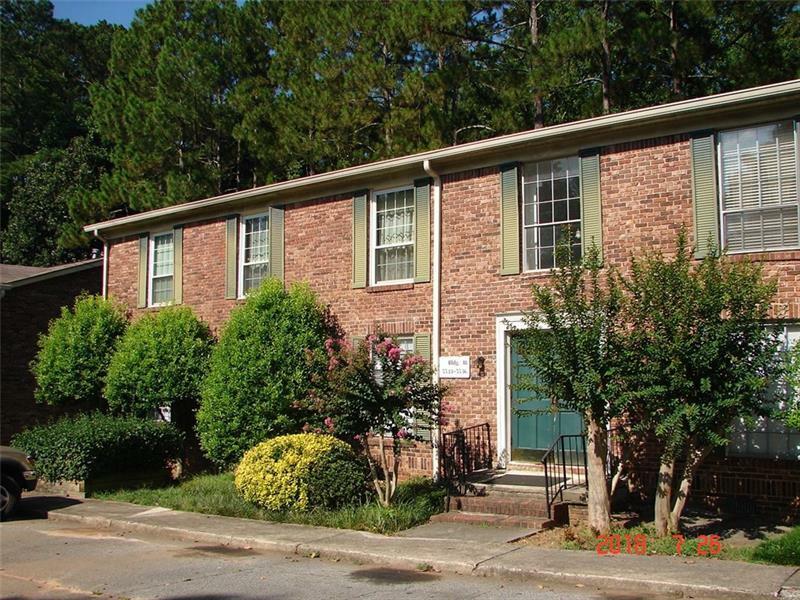 Hard to find 3 bedroom 2 bath in the HEART of Sandy Springs. 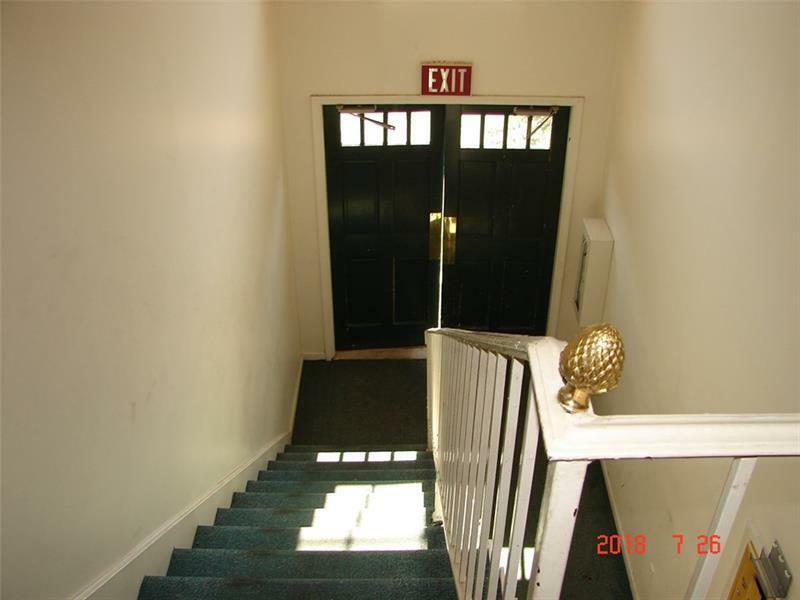 Very well maintained and very clean unit on upper level. 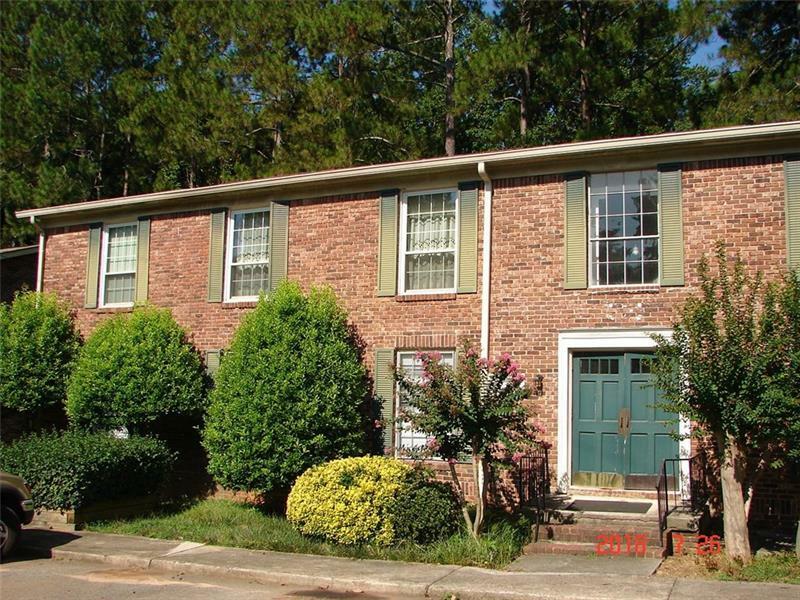 Newer HVAC system, Tile floors, many updated features, lovely deck overlooking private and wooded area. Ready to move in and enjoy the luxury of living close to everything. The HOA of $330. 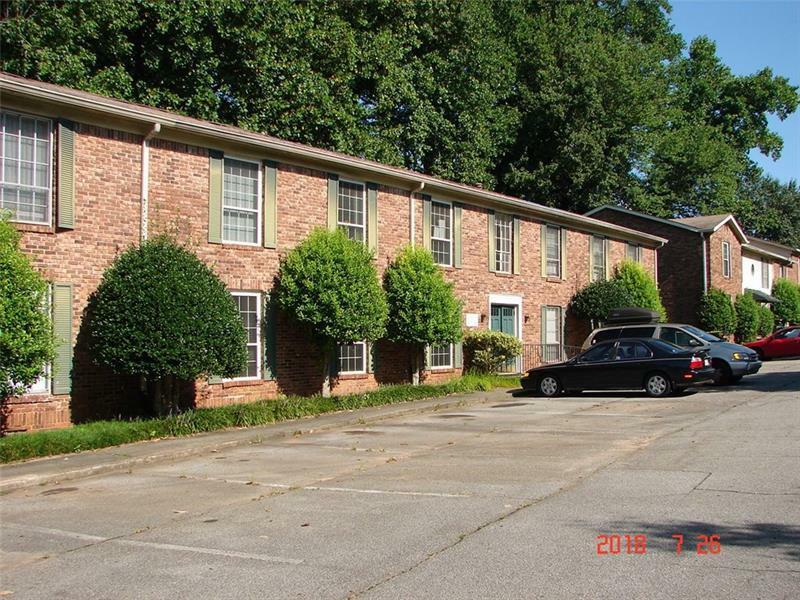 includes: Water , Trash, Exterior maintenance, roofing and deck. Cash only!